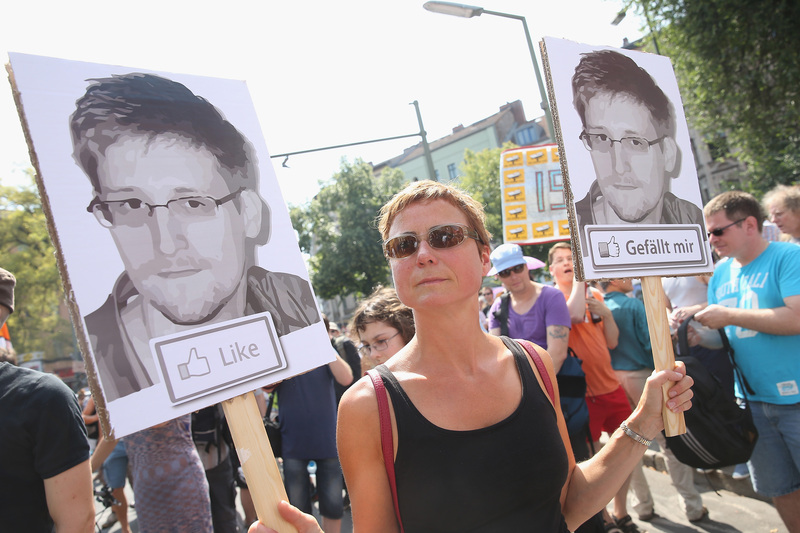 When Edward Snowden revealed the extent to which the NSA monitors civilians’ digital activities, government officials defended the actions on the grounds that they were necessary to protect national security. Precisely how much of this monitoring actually dealt directly with national security hasn’t been revealed—but that might be about to change. Google, Microsoft, Yahoo and Facebook all filed petitions with the Foreign Intelligence Surveillance Court today, demanding that they be permitted to reveal to the public the full extent of government requests for user data. In particular, the companies want to reveal how many of those requests were ostensibly related to national security, which the courts have previously blocked them from doing. “Ultimately, withholding such information breeds mistrust and suspicion—both of the United States and of companies that must comply with government legal directives” wrote Ron Bell on the company’s Tumblr.